What is the Tax Projections & Planning add on? Tax projections: Estimates of what your taxes will most likely be for the coming tax year. Projections are done for both your business and personal tax returns. Tax strategies: Ideas and planning that will lower your tax due. Some strategies are simple, some are very complex. You get to choose what is right for you. Tax plan support: Our team will walk you through the strategies you are interested in and provide feedback on how to implement them. 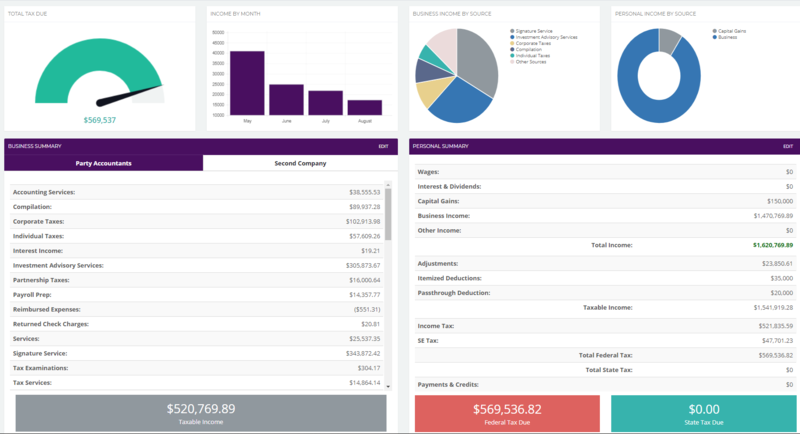 Included in the tax planning package is access to Tax Planner Pro, a software we built that can connect to your bookkeeping software and provide you constant feedback on your tax situation week by week. This software is setup for you in May of each year and you get free access through January of the following year. The tax planning module is offered as an add on to Halon Private Client package.